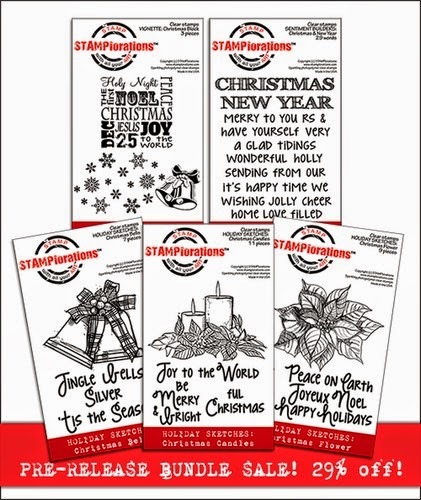 shirley-bee's stamping stuff: Happy Birthday, Nonni! Lovely Shirley, just such a vibrant happy card!!!! LOL Shirley! The sharpies fell on your trolley...I gotta try that one next time I'm in town. I've got a couple of things I wouldn't mind falling into mine! 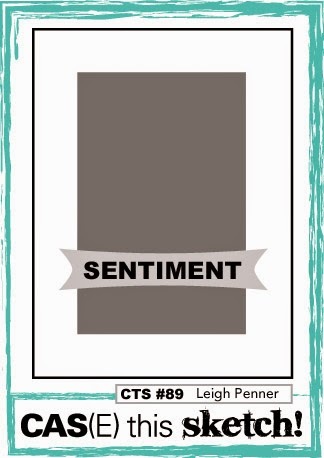 Love your card -- Nonni's going to love it! This is so beautiful. It would be a joy to make and a joy to receive. Thanks for showing this. 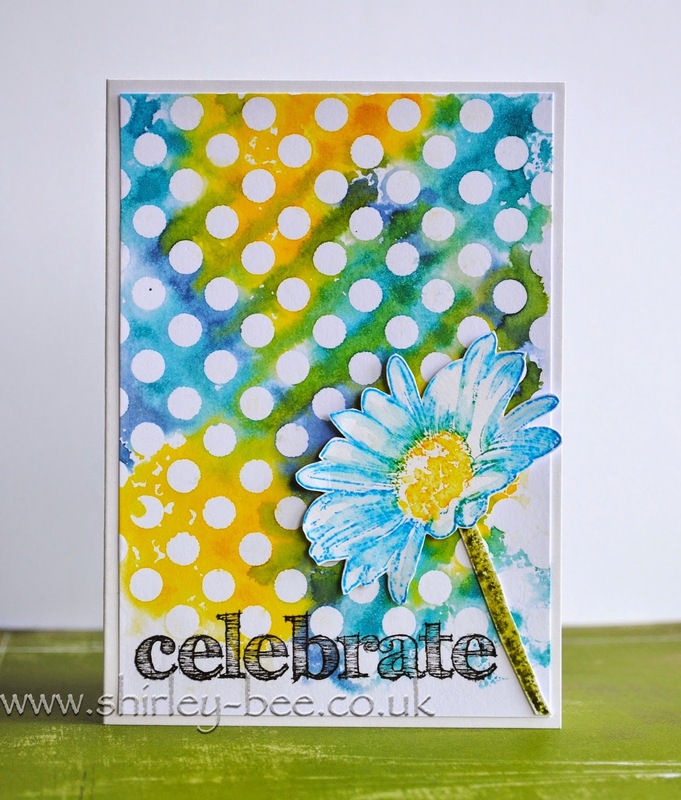 Love the stenciled background, Shirley, and that daisy is wonderful. Wonderful card! The colorful background looks fantastic! 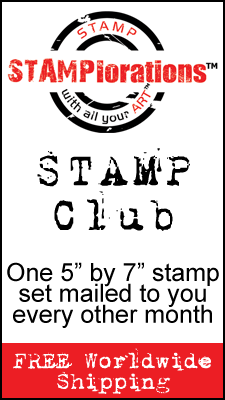 Thanks for joining along with the Simon Says Stamp Monday Challenge! Gorgeous! I love your take on the sketch! OMG! I absolutely LOVE this! The colors, the way the flower pops, PERFECT!